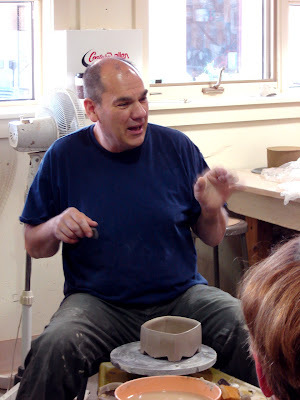 North Mount Pleasant Arts Center Studio Members were pleased to host Jeffery Oestreich for a weekend workshop May 27th-29th. Jeffery has had a long and distinguished career in the ceramic arts and shared his many wonderful stories of his life in clay. 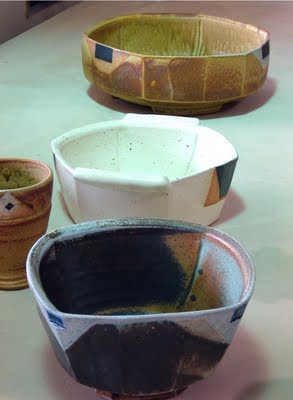 From his time at Leach Pottery in St. Ives, England, to his numerous teaching positions and studio practice; Jeffery’s experiences and wealth of knowledge was thoroughly enjoyed by all. 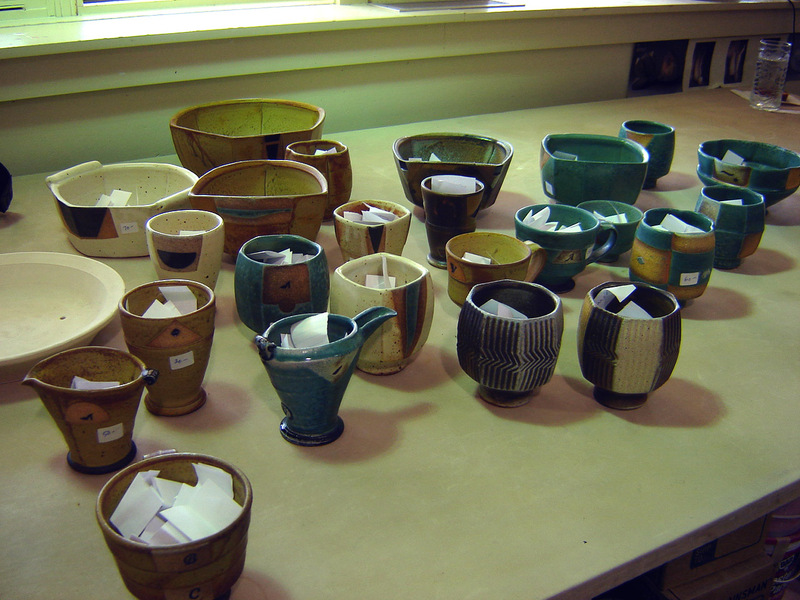 Robin DuPont Workshop registration underway!